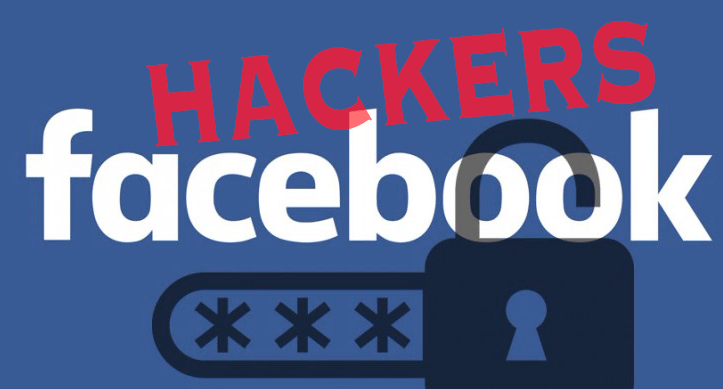 There are many ways you can hack facebook passwords. But, in this article, we will look at four of the most common methods. 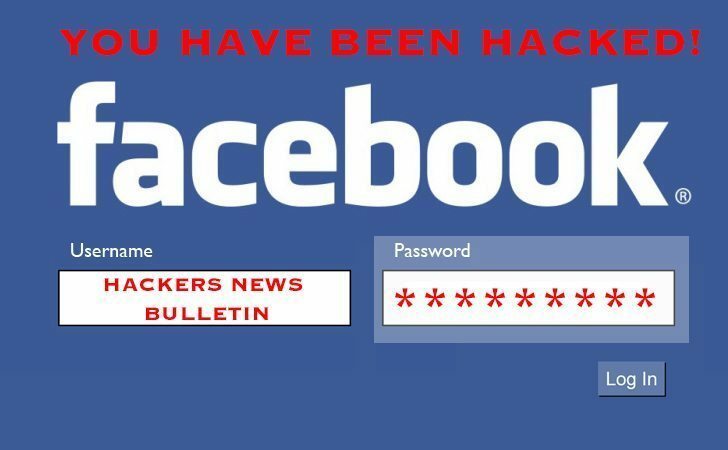 This is the easiest way you can hack facebook for free. It is done simply by requesting for a password reset and works well for friends. Go to the login page of your friend. You’ll have the option to use an email attached to the account. Choose ‘No longer have access to these’. When Asked ‘How can we reach you?’ Type an email address of your choice so long it’s not attached to any Facebook account. You’ll then be asked a security question. This can be easy since this is your friend and you know a lot about them. After 24 hours, you will be able to log in with your new password. Hack 2 involves using a keylogger. This is a piece of software that can capture all the keystrokes made on the keyboard of a target computer. It can be installed physically or remotely. Once it has captured a certain amount of keystrokes, it can send a report to a designated email address. You can get this on CNET and hack facebook passwords for free, or simply fork out some cash and buy a different one. There are also hardware keyloggers which are similar to the software keyloggers in the way they work but, this time, it is not just software, but the system functions together with some kind of hardware, for example, a USB. You have to put it into the computer of your victim where it will be able to capture all the keystrokes. Later, you can retrieve the USB to get the hacked facebook passwords. This can be more difficult than the other methods. However, it is the most widely used hacking method. The most widely used method requires you to make a decoy log in page. Once you have it, you can then send the page to the victim via email. If they log in with their password, you will be watching on the other end to capture it. To do this, you have to have the ability to clone a website, to make an exact duplicate of Facebook’s login page. Next, you have to make some adjustments to be able to store the email and password of the target. The only problem is that email filters are getting really advanced at and this process is getting more and more complicated. Even users themselves are more sensitised to the dangers of logging in through a linked Facebook page. However, it is still possible. To increase your chances for success, you can try duplicating the entire website. Cookies are a method which your computer uses to store vital browsing information like password data on the hard drive. This is what allows you to log in once and not need to authenticate your credentials for later sessions. 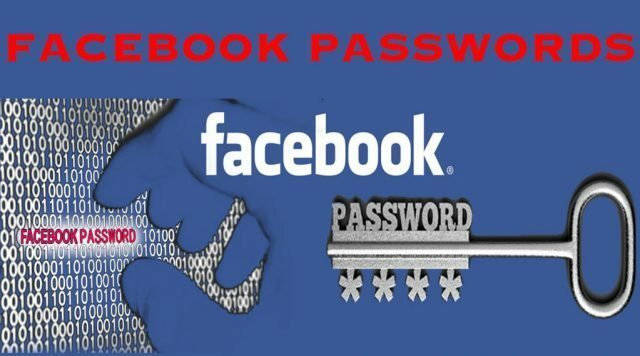 If you are on the same network with the victim, you can steal the cookies, load them onto your computer and make Facebook think you are already logged in with the victim’s password.